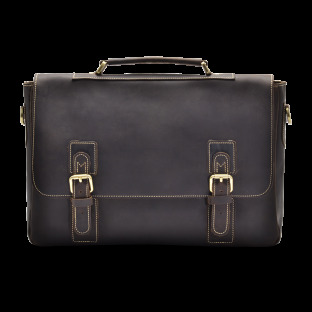 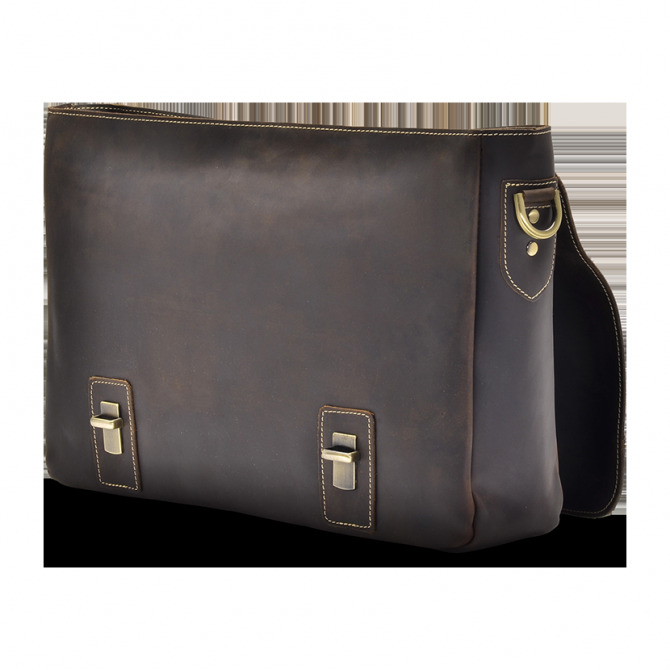 Our Lathan Messenger bag is handcrafted with top grain leather that only gets better over time. 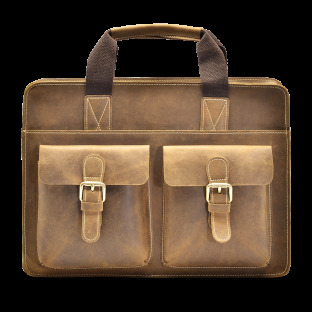 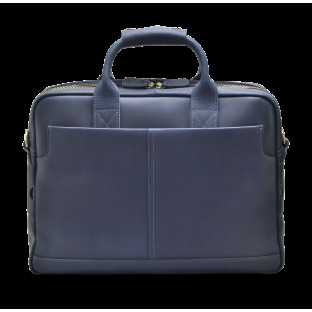 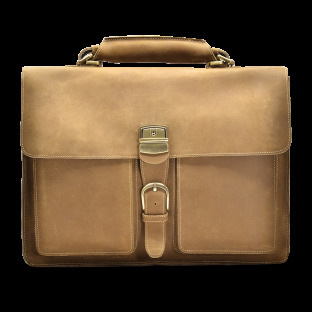 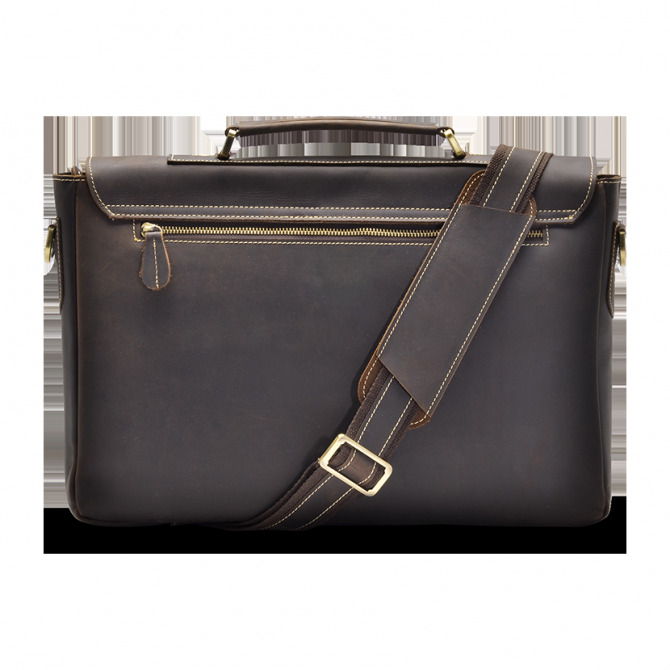 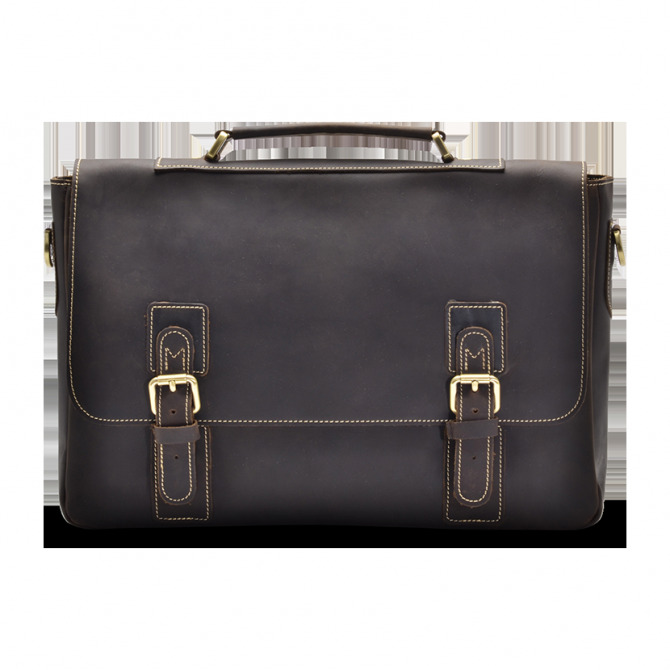 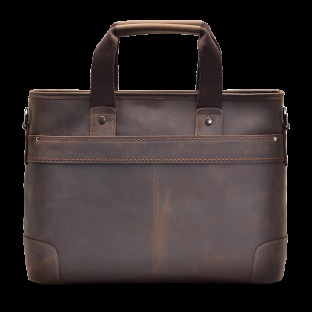 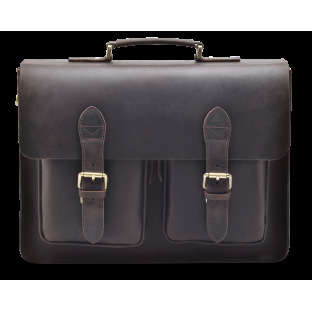 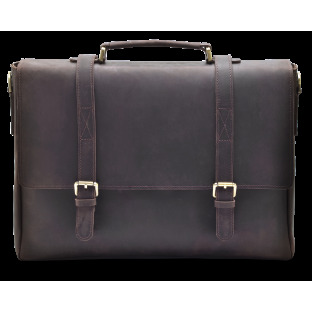 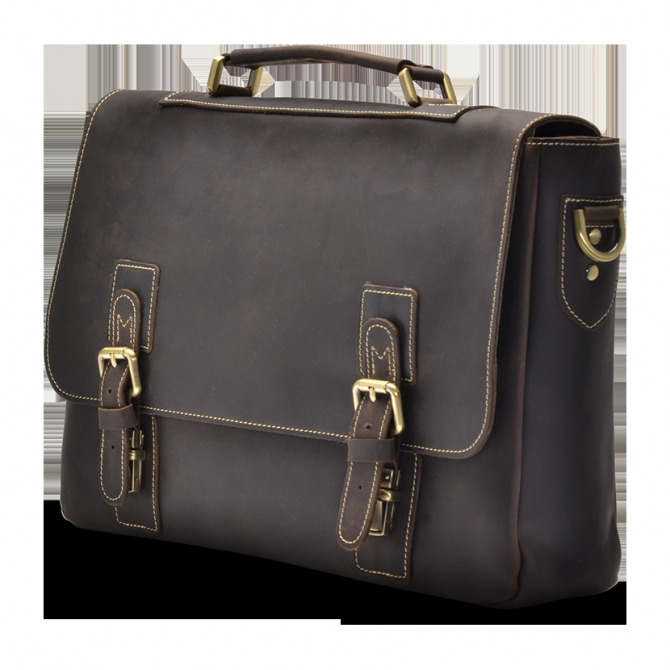 This bag features double gusset for that classic look, a leather shoulder strap that gives extra support across the shoulder, and a leather handle that allows it to be carried like a briefcase. 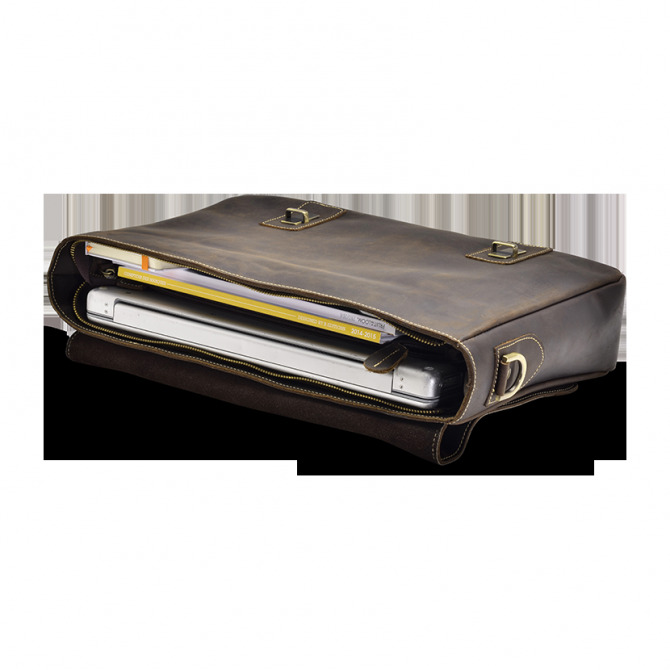 With two compartments, two interior zip pockets, back zip pocket and pen organizer you get plenty of space for your school or business essentials.